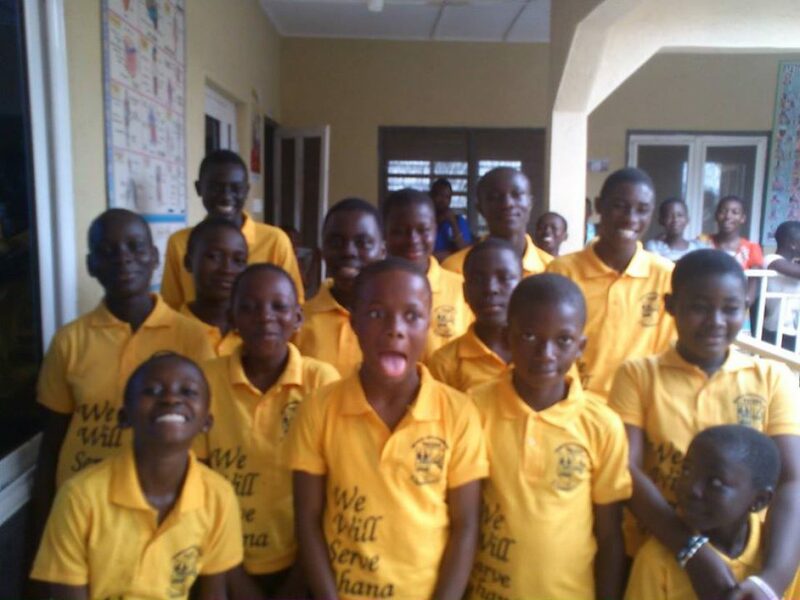 AngloGold Ashanti donates | WELCOME TO PA-YAS FOUNDATION! After Just Commit Foundation and PA-YAS Foundation called for help for the Research Utilization School for the Deaf in Obuasi via the Radio and Television coverage, AngloGold Ashanti has donated household gadgets worth ₵Gh 5,000 to support the students and Staff of the Research Utilization School for the Deaf at Obuasi. Thanks to Adom TV and AgloGold Ashanti.